Humanity’s big problem may require bold action. 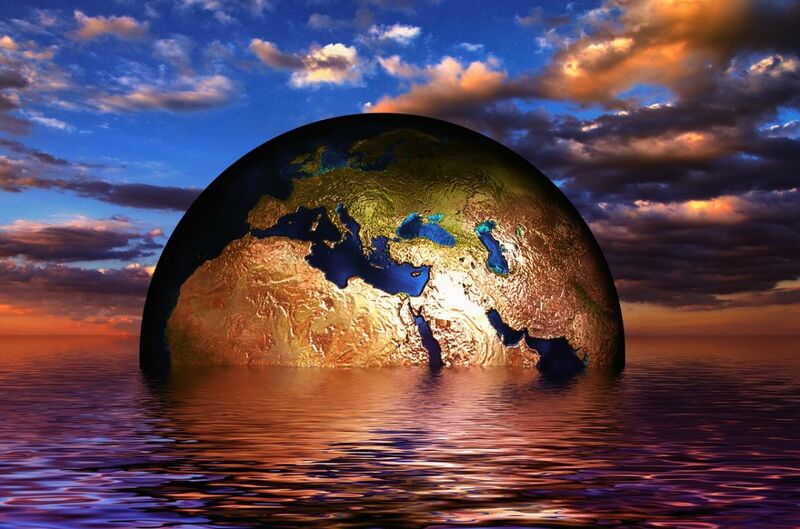 While every small effort to combat the pressing problem of climate change helps, the situation may progress to the point that humanity has no choice but to take bold action in the form of geoengineering. This branch of engineering focuses on large-scale technological interventions designed to physically manipulate our environment and planet in ways that will hopefully, at the very least, slow the advancement of climate change. With experts predicting that the Earth will be at least 2 degrees Celsius (3.6 degrees Fahrenheit) warmer by the end of the century, these measures might be the key to saving life on our planet. To put that in perspective, the global average temperature during the Ice Age was only about 6.6 degrees Celsius (12 degrees Fahrenheit) cooler than it is today. As our climate changes and temperatures increase, every aspect of life on our planet will change along with it, so it is important that we figure out how to keep life on Earth, well, alive, even if it means taking risks. 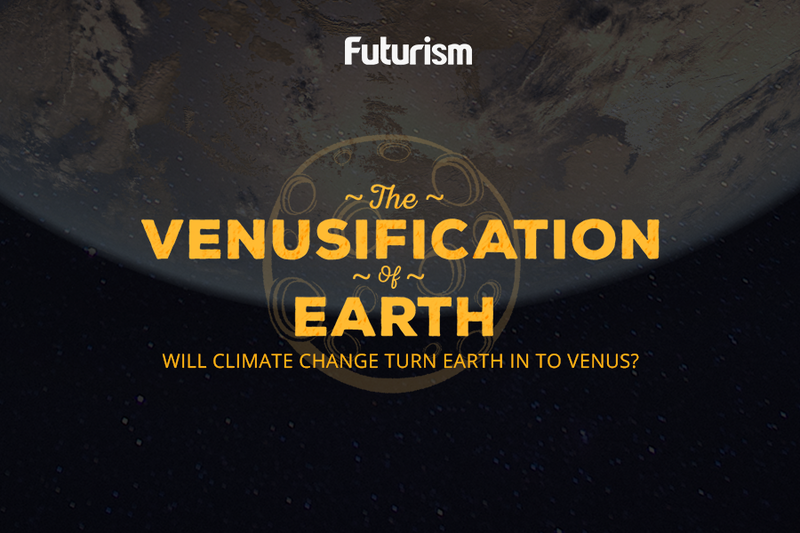 In a recent interview, astrobiologist, planetary scientist, and senior scientist of the Planetary Science Institute David Grinspoon shared his thoughts on geoengineering and the future of planet Earth with Futurism. By studying planets other than Earth, Grinspoon has garnered a better idea of not only how naturally changing climates might affect life, but how the specific changes we’re seeing on Earth might affect us and other creatures. The climate will continue to change with or without our intervention, and most of us would probably like it to remain a habitable location. While Grinspoon is quick to note that geoengineering should be seen as a last resort — “We could make a cure worse than the disease” — he is confident that changes to our individual habits could go a long way toward combating the changing climate.